Over the past couple of years, the beauty of great skin has really been brought to the fore. From Glossier’s ‘Skin First’ mentality to the love of the-shinier-the-better highlighters, it’s been all about skin for a while now, and I have to admit, I love it. Even though I’ve never been a full-coverage kind of a girl, even trying out old foundations which I used to covet, leave me feeling almost claustrophobic. Pass me a skin tint and concealer over foundation any day. Of course, the lighter the makeup is, the better your skin has to be. With light formulas and glossy finishes, there is nowhere to hide. Which is exactly why I’ve really stepped my skincare regime up over the past year or so. Yes, I’ve always cleansed, moisturised and dabbed on serums and eye creams, but now I’ve incorporated regular dermabrasion, peels and products with a bit more punch so I can get away with as little makeup as possible. It was actually at my dermabrasion appointment where I was recommended adding some Vitamin C into my regular skincare routine to add a little added glow. 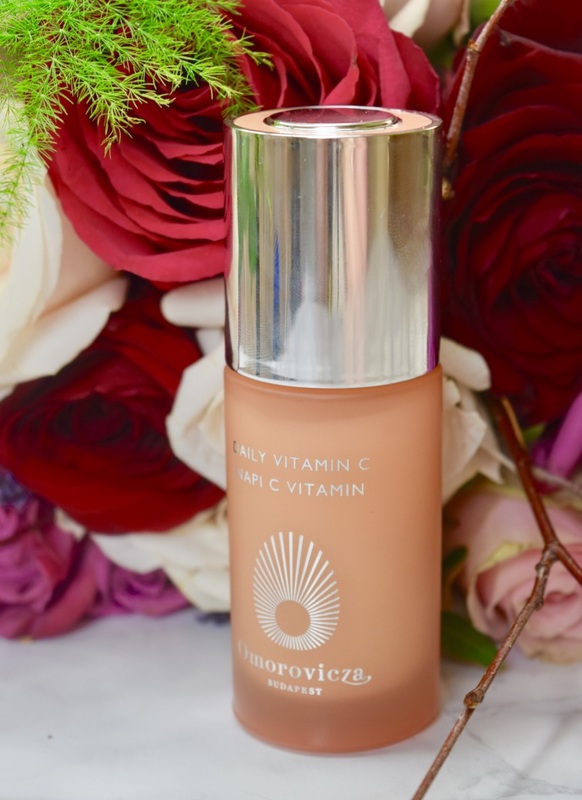 It was at this point that the stars basically aligned, and Omorovicza very kindly sent over their new Vitamin C Serum. 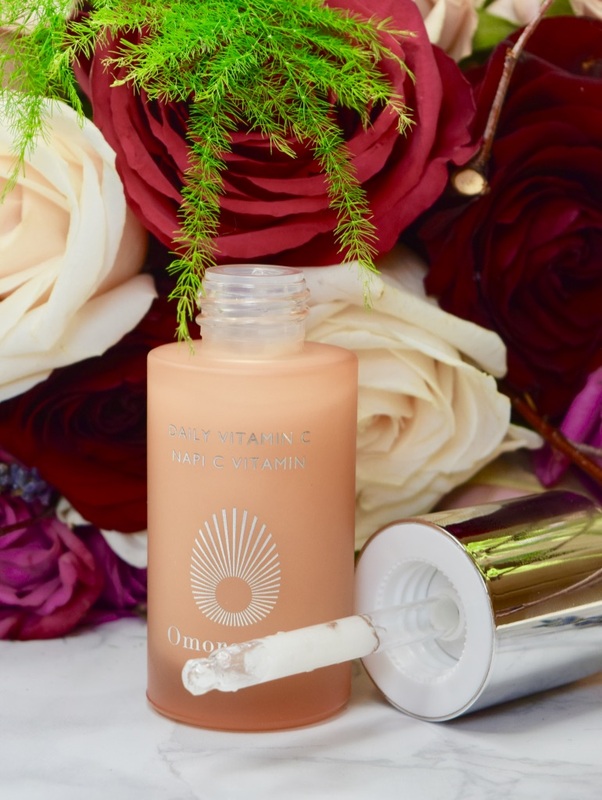 A milky serum formula designed to be used both in the morning and at night, it stimulates the production of collagen, leaving skin looking younger and plumper over time. It’s also an oil-free formula, so it means all skin types can reap the benefits! Adding the serum into my routine couldn’t be easer – each morning and night, I cleanse my face, pat it dry, then massage a few drops of the serum in. It feels lightly hydrating on the skin and sinks in quickly, leaving skin prepped for your moisturiser of choice. 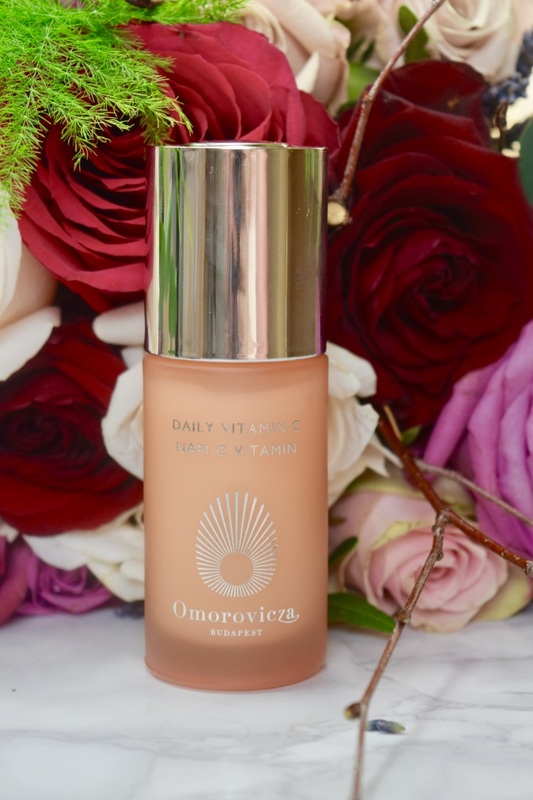 It’s got a light, almost fruity scent which disappears on application, and within a week or so of sing the serum twice daily, I could already see a real improvement. I’ve been using the serum for about a month now, and couldn’t be happier with my skin. 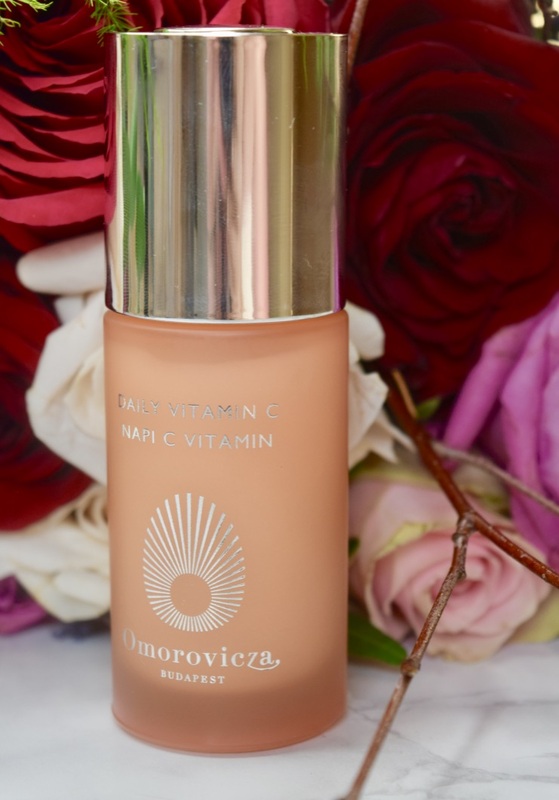 It definitely feels healthier and glower than before – it’s really evened everything out, and left skin looking a bit juicer than normal. Basically, the results feel like you’ve had a facial – skin is nourished and glowing. 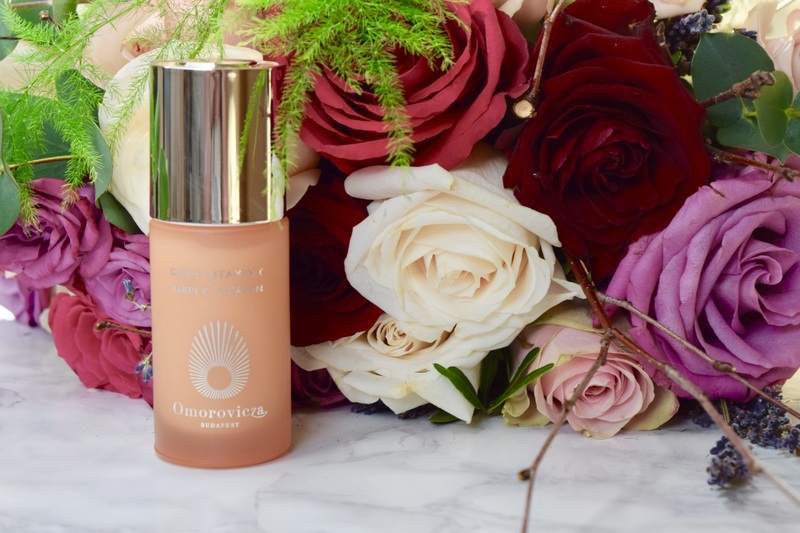 For this time of year especially, when you’re dealing with post-winter skin and heading into spring, it’s perfect for undoing the damaged caused by the past season.